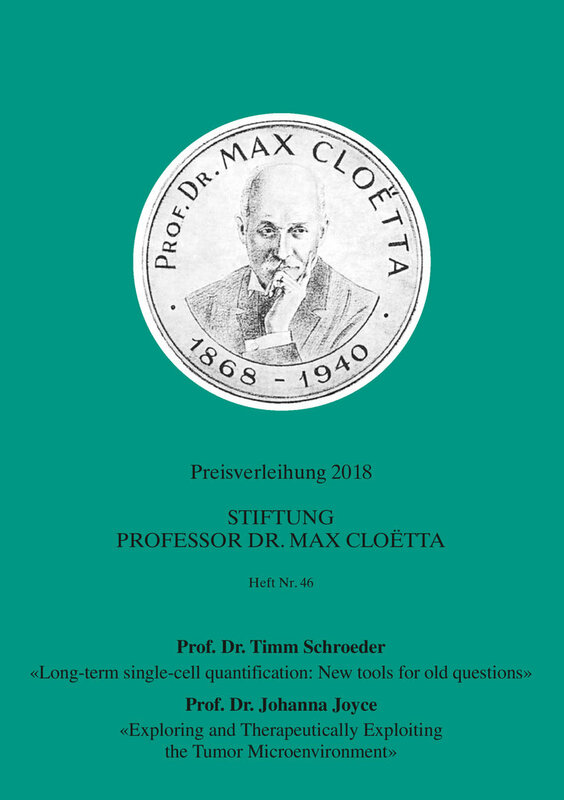 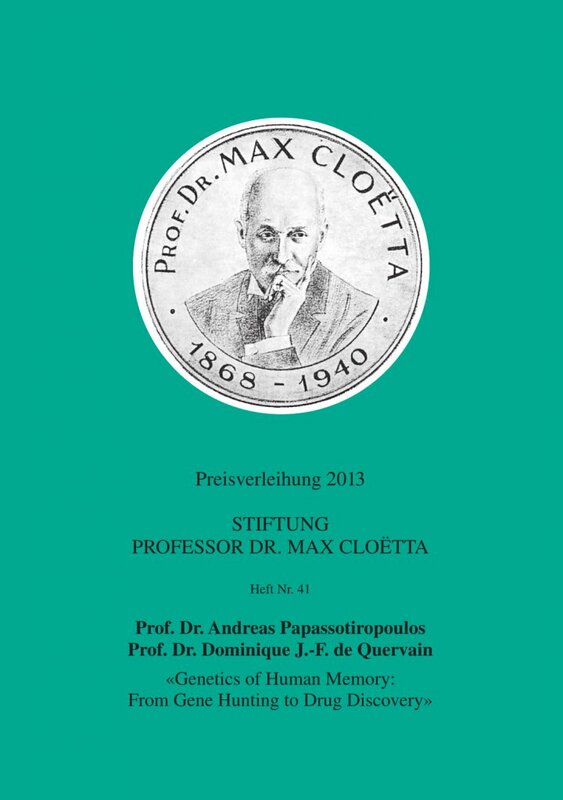 A compilation of publications within the series of the Professor Dr Max Cloëtta Foundation. Brochures can be ordered at the secretariat of the Foundation. Brain Mechanisms of Bodily Self-Consciousness and Subjectivity: Review and Outlook.